Circa 1891. 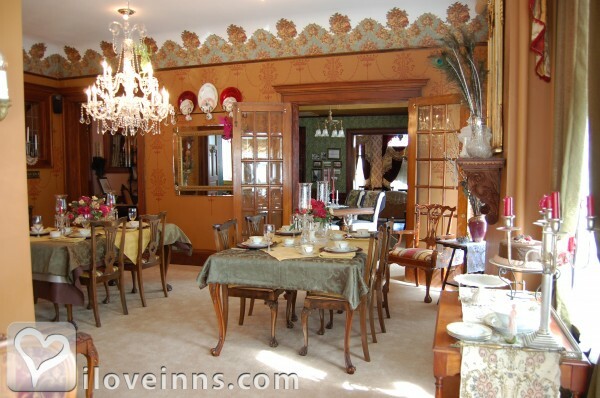 Schuster Mansion Bed and Breakfast, built on the elite West side of Milwaukee, Wisconsin is a multi-level mansion with Victorian and Edwardian antique furnishings and d�cor. 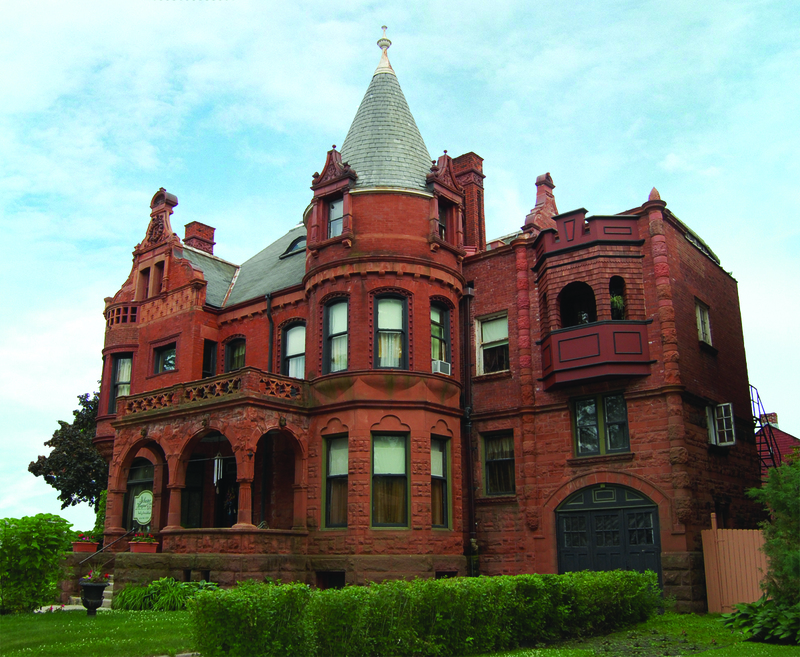 This historic mansion with red sandstone, red brick and ornamental red terra cotta trim was designed with Richardson Romanesque architecture and Queen Anne, Flemish, Gothic, Shingle and Colonial influences. Gather for conversation or a quiet read in one of the parlors. 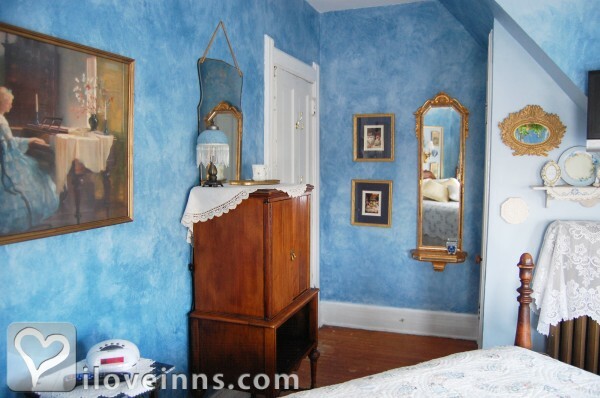 Stay in a guest room or suite that features a themed d�cor. After breakfast, visit the art museum, Boerner Botanical Gardens, the Schlitz Audubon Nature Center and other nearby attractions. Weddings and special events are popular at this romantic and opulent setting. Payment Types Accepted Include Master Card, Travelers Checks, Discover, American Express, Personal Checks and Visa. This property has 6 total guest accommodations, 4 with private bath, 1 with whirlpool, 1 two-bedroom and 3 three-bedroom suites. 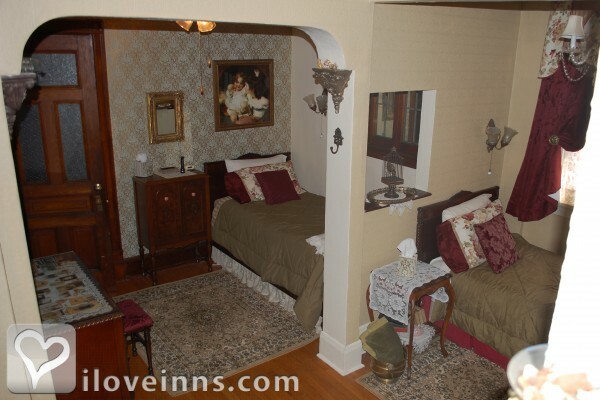 The types of beds available include Twin, Double and Queen. Tripadvisor has rated us as the "Excellence" Award. 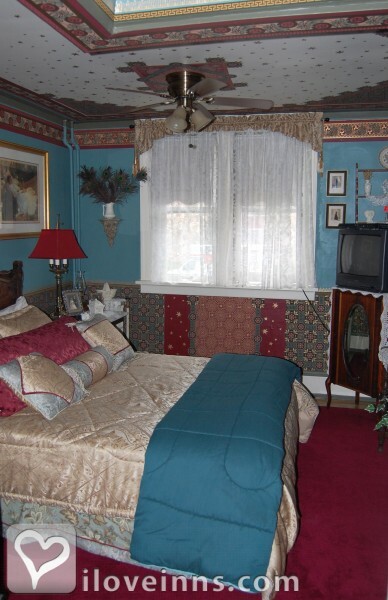 being the Best B&B in Milwaukee from 2009 - 2013. The dates this property will honor the certificate are Oct. 15-March 15 excluding Nov. 24-25, Dec. 23-25, Dec. 31-Jan. 1, Feb. 13-14. 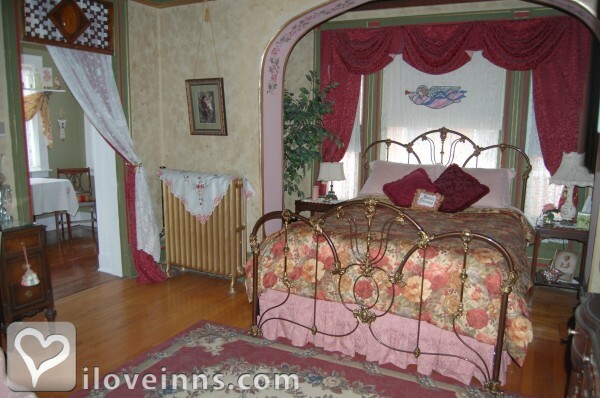 My husband and I had never enjoyed a Bed and Breakfast experience before. Rick and Laura Sue Mosier were exceptional hosts - very friendly and accommodating. 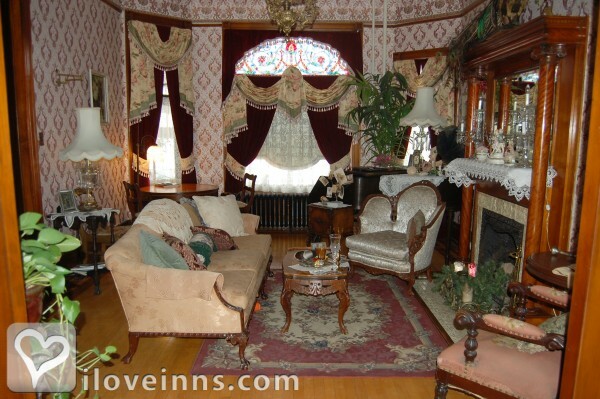 They had a wealth of information to share with us regarding the history of the mansion. It is obvious they love what they are doing. We stayed in the Pias Suite which was absolutely beautiful. The breakfasts were delicious. 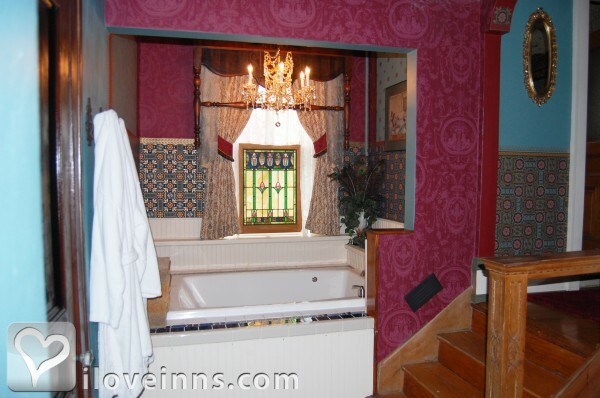 It was a wonderfully romantic weekend for us in a gorgeous old home. We look forward to returning in the future to see what other refinements Rick and Laura Sue have planned. 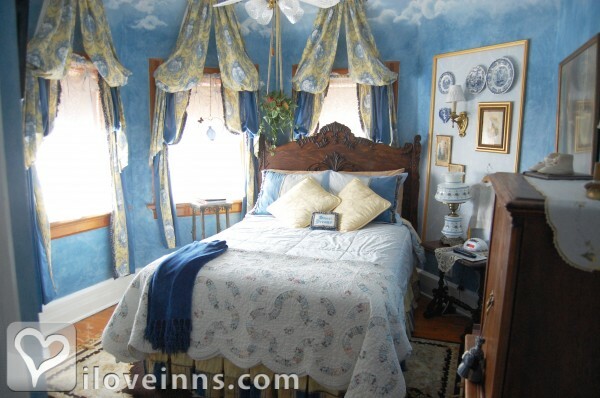 Great place to stay when visiting Marquette University or attending a game or concert at Miller Park. 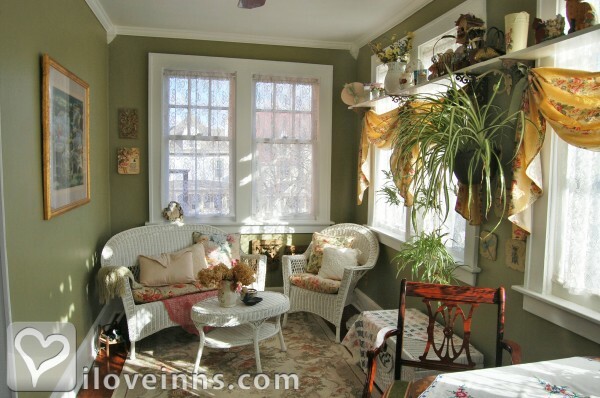 Very well decorated and well run. The owners are very good at treating people nice and the breakfasts were great. Highly recommended. Loved the stay! 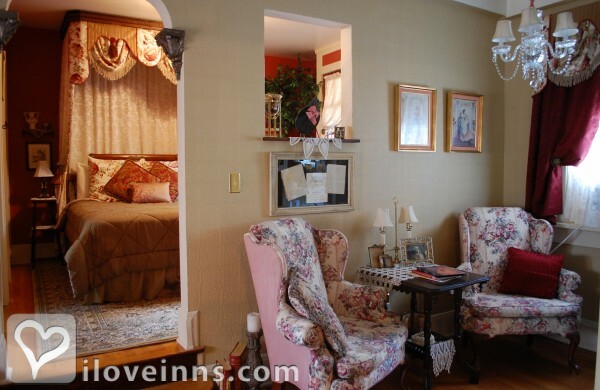 Totally charming :) its like staying in a fairy tale... Recommend 100% Food was delicious, owners are very nice. Theres a doggie that we enjoyed playing with, he is super cute. 1) Go to google maps and look at the street view outside "mansion". 2) check out the crime rate for the neighborhood. It's one of the highest in Milwaukee. 3) Don't bring a nice car and park out on the street and don't go out at night walking in the neighborhood. Other than that the mansion is nice and comfy. The owners are a little to the left politically so stay away from talking politics. Otherwise they are attentive to your needs. Unless you didn't sign up for the premium package. Sept 2012 - Discover Credit Card is using Laura Sue, as one of their Spoke Persons on their website. Tea Time Magazine featured us on their calendar page in Oct 2012 issue. Country Living Magazine - did as small write up on us in the May 2012 issue. And number of write ups done from our locate paper and Chicago papers too. You can go on our Media Page and see all the other write-up that were written, Fox Channel 6 - "Real Milwaukee" came to the Mansion and we were on live TV as a part of their morning show - 2012. Penn & Teller - used the mansion as a interview site for one of their shows., In 2010, a short movie was filmed at the mansion. "The Wheel" received such recognition, is was shown at the Canne Festival in 2012.